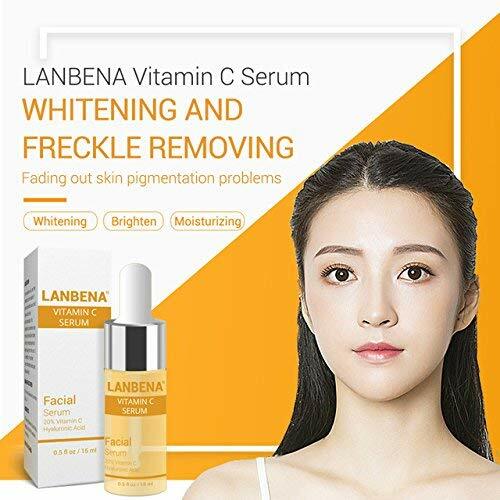 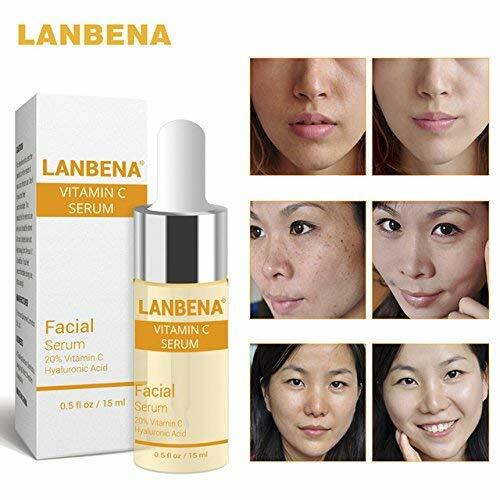 Rich in Vitamin C, this product has efficient whitening and freckle removing properties, creating it capable of brightening and moisturizing the skin and removing stains and freckles. 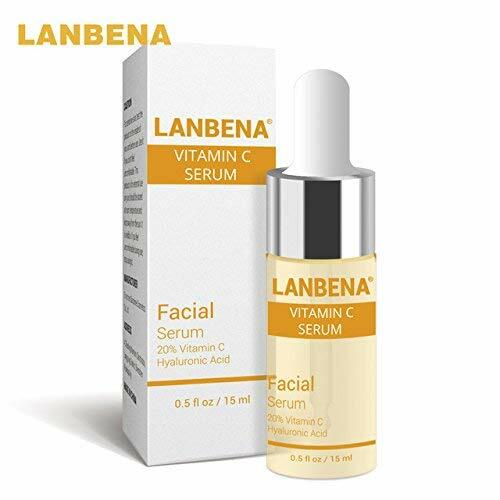 Very effective for women who would like to own a flawless and clear skin. 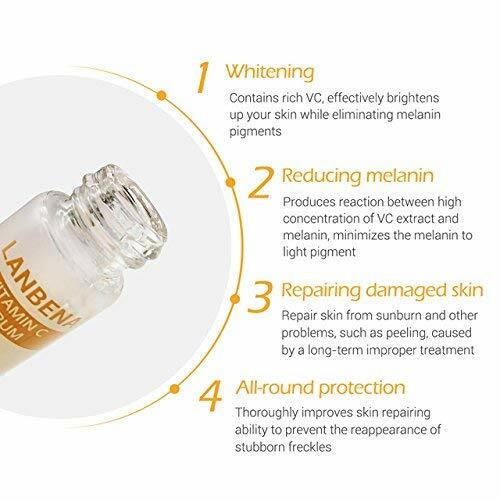 Helps in reducing melanin to whiten the skin.